Fitness-oriented families and private gyms alike are requesting additional flat benches to improve their exercise areas. Just grabbing a pair of dumbbells is all it takes to experience the Ergo-Tech difference. 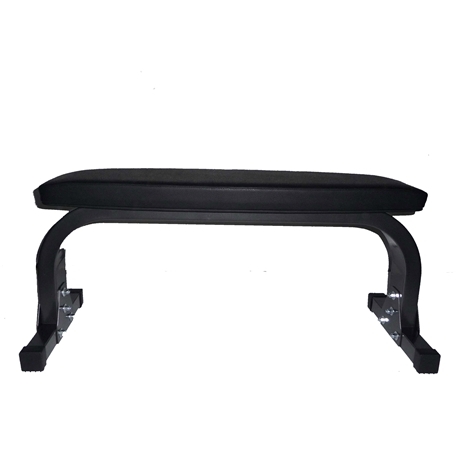 Sturdy and attractive, this bench will stand up to years of heavy use.